Australia’s Mark Zito pka Fractures recently released the single Won’t Win – the lead single from the upcoming self-titled EP – which made the top ten on Hype Machine. The upcoming Fractures EP has been some time in the works, following the indefinite hiatus Fractures was forced on last year, when Zito suffered a near fatal fall. The accident left him with a broken neck, needing to spend 3 months confined to an orthotic halo in hospital. Zito wrote material for the new EP whilst recuperating and thus playing out interestingly across the lyrics & imagery. Won’t Win is an earnest, downtempo tune that sits comfortably alongside How To Dress Well and Deptford Goth. Organ chords and tasteful electronica beats create the foundation for Zito’s moody and understated vocals, while tasteful, delayed guitar lines help set the tone and mood. 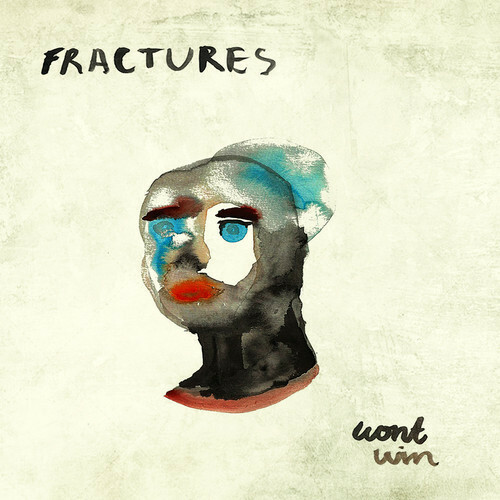 Immediately accessible, the track follows pop format but the guitar-driven bridge, which is also beautifully paired with falsetto-vocals, adds a texture and an angle not found in Fracture’s contemporaries. Won’t Win was released as a single on June 10, 2014 and will also be included on the self-titled, 8-song debut EP to be released on 4 July, 2014. Pre-order the Fractures EP via iTunes now.